With an emphasis on the liturgy of the Holy Eucharist, Episcopalians and Anglicans in general often think of themselves as Easter people. Through our liturgy and expressions of faith we emphasize the theology of resurrection every Sunday. Episcopalians gather to be in communion with the risen Christ Jesus and recognize that the faithful will share in that resurrection at some time in the beyond by our statement faith, the Nicene Creed. Further, in recognition of the resurrection theology, Episcopalians believe there is always a tomorrow, a time to regenerate, a time to rebuild, and to time to recover lost ground. And there’s much lost ground to recover. Of course the Episcopal Church is not alone when speaking of loses. All of Christianity in the United States is suffering loss—loss resulting from neglect, authoritarianism, Scripture misinterpretation, and cruel prejudice. A recent survey of religion in this country has found that the number of people who identify as Christians has dropped by nearly eight percent in the seven years between 2007 and 2014. Those who identify as Christians were seventy-eight percent of the population of the United States in 2007. In 2014 that number dropped to about seventy-one percent. Meanwhile those adults who claim to be religiously unaffiliated increased to about nineteen million since 2007. That means there are approximately fifty-six million American adults who say they have no religious affiliation. That number is more numerous than the number of people who claim to be Roman Catholic or what is thought of as “Mainline Protestant.” Despite the alarm these figures raise among bloggers and joy among atheists, we should not be interested in market share numbers; numbers can be misleading. Don’t despair. Even Jesus lost numbers as he walked to Jerusalem to die on the cross. Thousands followed him down from Galilee to Judea believing he was the one who was to take David’s seat and clean out the pollution of Roman legions and corrupt temple priests. Israel was to be reestablished, they believed, by this wonder-working teacher from Nazareth. When Jesus finally got across that he had come to establish the kingdom of God, or the rule of God, in their hearts, not a temporal or earthly kingdom, thousands walked away never to be heard of again and never to be the backbone of a faith that is based in love. Instead, the focus must be on living as resurrection people proclaiming the rule of God is with us and that loving neighbor is the Church’s mission. The faithful who believe the dead, those saints who have given themselves to the faith of Jesus Christ—the Risen Lord of the Universe—shall rise again. The Church is a living organism and as such dies, regenerates, and rises again and again. Christ Jesus promised Simon that the Church built on his faith as the Rock (Peter) shall be strong enough so that the powers of evil could not defeat it. Therefore, instead of gloom and doom, the numbers of the quoted survey may be a signal of a new opportunity to live more fully into the resurrection theology. The Church is not dead. The Church is active around the world. Millions of people are faithful to the call of Jesus. The Living Church is simply doing what the Church was ordained by Jesus to do—feed the hungry, care for the sick, and visit the captive and prisoner; this may distract faithful Christians from gathering up customers to fill the pews. America is basically a religious country. Many of the leaders of the American Revolution and movers in the founding of the constitutional government we now enjoy were members of the Established Church—the Episcopal Church—or Presbyterians, and Methodists. Also, and this is what modern citizens do not recall, many leaders of the Revolution were deists. That is, they believed some sort of greater being existed, but had no part in the established or reformed churches of the time. Because established religion, such as the Church of England and the Roman Church in many parts of Europe had been so abusive, the men who formed our system of government insisted on a separation of church from the state. This one change in human society meant the Church would grow in the country in phenomenal ways. More people attend religious worship services in this country than in any western developed nation. The result of this freedom is that the majority of Americans claim to be Christian in one form or another, but the Constitution clearly intends the United States to be a secular nation; that is, no religion can be established by law or by tradition. 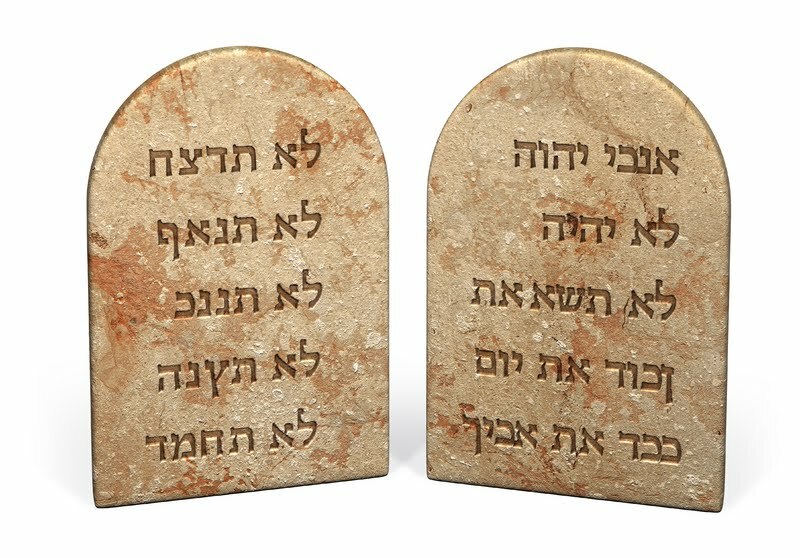 The problem we face today in this country, contrary to the First Amendment, is a movement to establish a civic religion based on the biblical misinterpretations. Civic religion suggests we are Christian nation and equates the state to the church and vice versa. 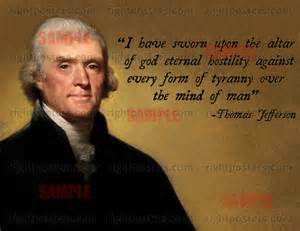 The demands of the civic religion proponents to establish by law discriminatory practices, control of others, insistence that religious symbols, such as the Ten Commandments, be placed in governmental buildings has Thomas Jefferson and the other authors of our government spinning in their graves. It is this civic religion, which seems to many people as hypocritical, that is driving people away from the Church. What is to be done? We know that membership numbers among “mainline Protestants” has dropped precipitously. Also, membership numbers are dropping in the Roman Catholic community. Even among evangelicals there has been a slight drop in membership numbers. We can look around and see there are many struggling congregations right here in our own area as towns dwindle in size and the population ages. In order to overcome losses, churches have become commercial enterprises counting bottom lines and cash flow. In such an atmosphere, a church, like a business, is not successful unless it attracts customers. To do this a young preacher with a beautiful wife is employed, a jovial youth director goes to the high school every day to eat lunch with students, and a band is formed to play rock and roll or country style music. The focus is often on the preacher and when he or she leaves the congregation or makes people angry, the congregation often fractures. Jesus said that he and the Father are one. He also claimed possession of his disciples and gave them to the heavenly Father. For some reason, that doesn’t sound like a commercial enterprise. Today’s Christians are his disciples and remain in his priestly prayer as those God watches over. Notice the word prayer. Jesus prayed and commended worship to his disciples. Therefore, prayer and worship are the essentials of Christianity. Civic religion, membership numbers, and social rejection does not fit the Christ paradigm. If the Church continues to struggle for public attention, competing with the commercial enterprises of sports, entertainment, and politics, Christianity in this country will become irrelevant. However, if Christians continue in worship and prayer, caring for the lost and despairing, and reaching out to heal a broken and sick world, the mission given to it by Jesus, the Church will continue. Rather than trying to provide programs to people, we should be providing a place of sanctuary. Episcopalians should make every parish church a temple, a place where God’s presence is keenly felt and is a place where all can be in communion with Christ. Christians, and especially those who follow Christ in the Anglican tradition, need to remember that we are one in Christ and he is one in the Father. In that unity we are one with each other and the world. In hospitality, we invite the world to share the beauty of holiness, the profoundness of the presence of Christ Jesus in the bread and wine at the altar. Finally Christians, because of the promises of faith, must disregard the alarmists, the cynics, the scoffers, and the naysayers and keep looking up in prayer always secure in the knowledge that God, through Jesus our Lord, has not abandoned the Church. God established the Church on a rock to be a blessing to the world. Episcopalians observe every Sunday as an Easter celebration. The Church gathers to worship on Sunday because it is the Lord’s Day; the day Jesus overcame the power of evil and death. This does not preclude other days of the week being set aside for worship, but Sunday is the primary day of worship for Christians. 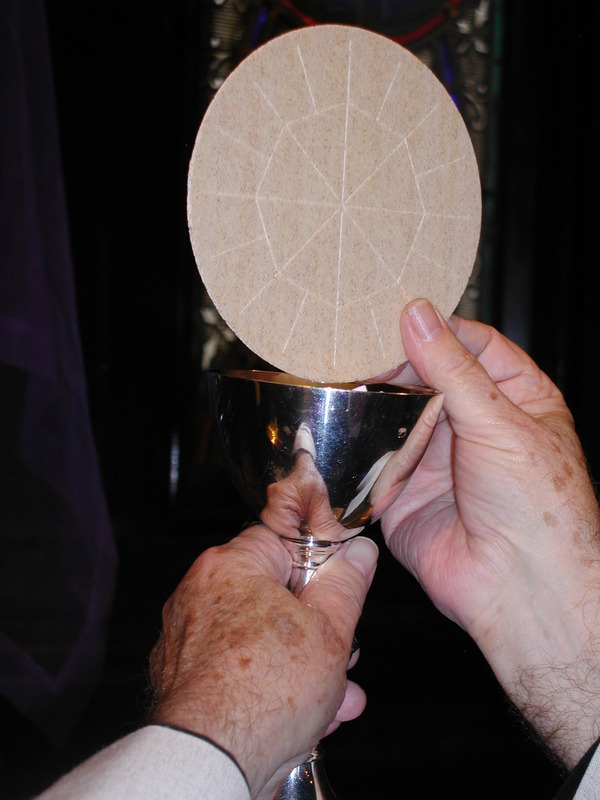 Further, according to the Book of Common Prayer, the primary worship of Episcopalians is the Holy Eucharist.